Welcome to IndianRider.net - the Internet's best Indian Motorcycle Community! This is a friendly and educational forum dedicated entirely to Indian Motorcycles. This is the go-to site for the Spirit Lake Era Indian Motorcycle lineup. Models include the following: Indian FTR1200, Indian Scout, Indian Scout Sixty, Indian Chief, Indian Chief Classic, Indian Chief Dark Horse, Indian Chief Vintage, Indian Springfield, Indian Chieftain, Indian Chieftain Dark Horse, Indian Roadmaster, as well as Vintage Indian Motorcycles. If you are new to the site, please click here to register, it's quick and free! If you are a member and you have forgotten your password, you can use this link to reset your password. 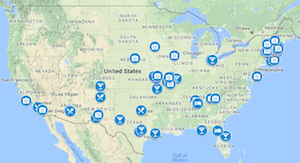 Indian Motorcycle Forum - the main area of our site, the forum. Indian General Discussion - the General Discussion Area. Indian Motorcycle Pictures & Videos - The Multimedia Section of the site. 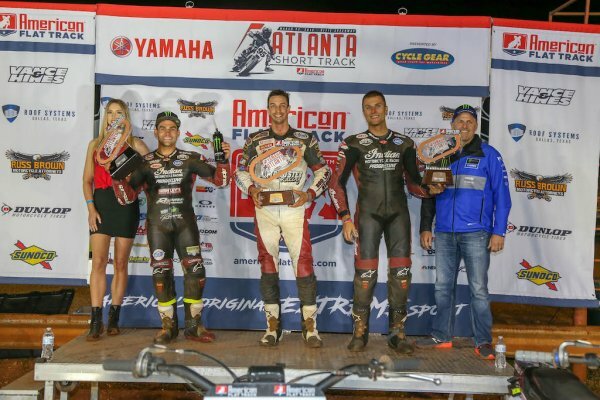 Minneapolis – Indian Motorcycle Racing, presented by Progressive Motorcycle Insurance, kicked off the start of the 2019 American Flat Track (AFT) season with a first-place finish at the Daytona TT. 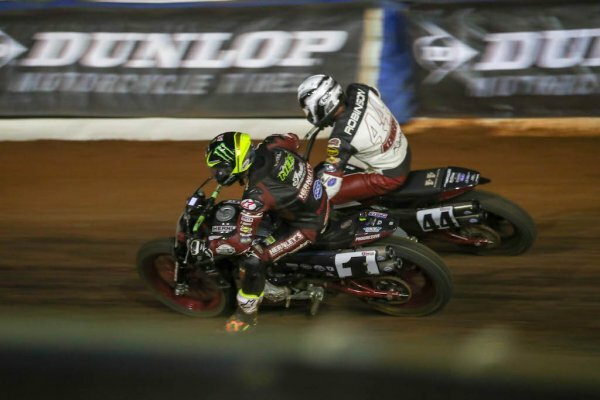 Making his Indian Motorcycle Wrecking Crew debut, Briar Bauman dominated the track aboard his Indian FTR750. 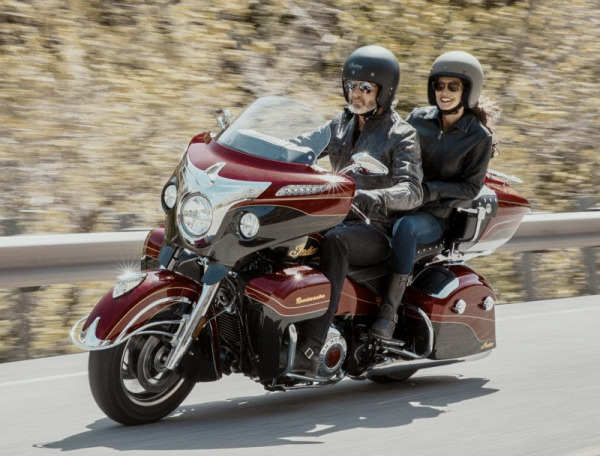 Minneapolis (February 26, 2019) – Indian Motorcycle, America’s first motorcycle company founded in 1901, today announced its latest ultra-premium touring motorcycle, the 2019 Roadmaster Elite. The limited-edition Roadmaster Elite pairs modern touring amenities with iconic Indian Motorcycle styling. The 2019 model also boasts many exclusive premium features including a hand painted custom-inspired design along with top of the line premium amenities. Every Roadmaster Elite is an artistic masterpiece that features Wildfire Red Candy over Thunder Black Crystal paint with real 24-karat gold leaf badging. Each bike undergoes a meticulous paint process that takes nearly 30 hours to complete and is finished by hand. New for 2019, the Roadmaster Elite receives an upgraded 600-watt PowerBand™ Audio Plus system. The high-powered system delivers exceptional sound and clarity from high-output fairing, trunk, and saddlebag speakers that are 50 percent louder than the stock audio system offered on the 2019 Roadmaster. The PowerBand Audio Plus system features an enhanced nine-band dynamic equalizer that auto-adjusts specific frequencies to the optimal level at different vehicle speeds to compensate for road, wind, and engine noise to deliver crystal clear sound quality in every riding condition. Additional premium amenities unique to the Roadmaster Elite include leather passenger armrests, spacious billet aluminium rider and passenger floorboards, a premium touring console, billet aluminium pinnacle mirrors, and chrome bumpers. I got an email the other day from Indian, and I am sure that you all got the same. It looks like we will see yet another custom coming from one of our forum sponsors, Klock Werks. 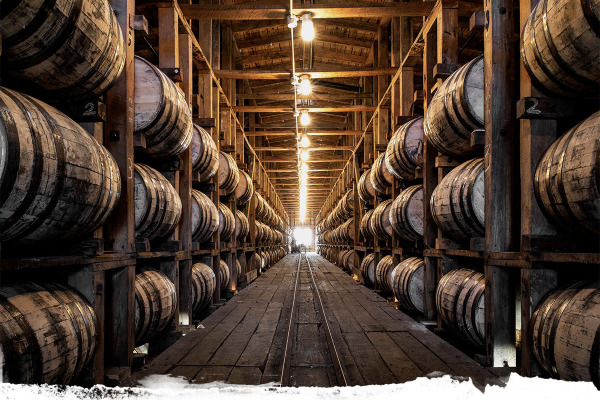 They will be unveiling it at Daytona, so who is going to be on hand to take a peek at the newest iteration of the Jack Daniels / Klock Werks colab? 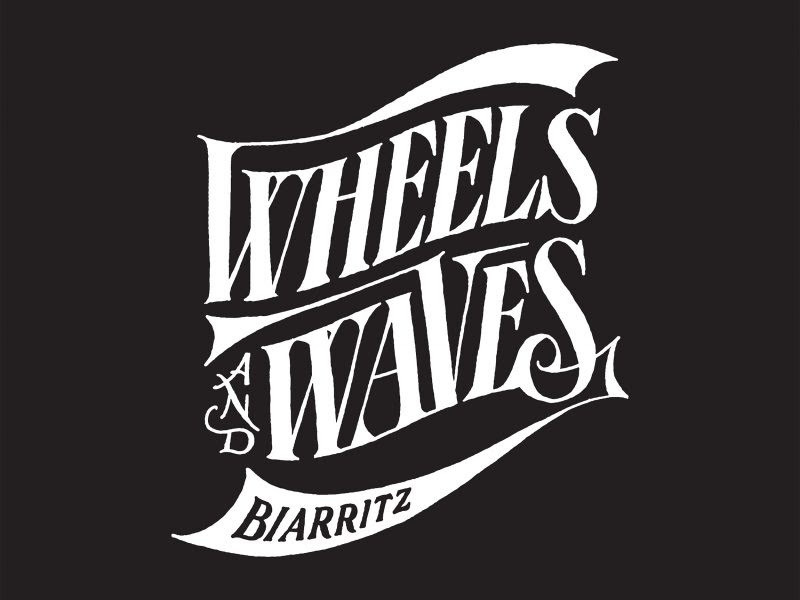 FRANCE (January 31, 2019) – Indian Motorcycle returns to Biarritz as the title sponsor of Wheels & Waves for the third consecutive year, continuing a partnership that began in 2017. From Wednesday 12th to Sunday 16th June, the eighth edition of Wheels & Waves will again celebrate the joy and culture of motorcycling, surfing and skateboarding.